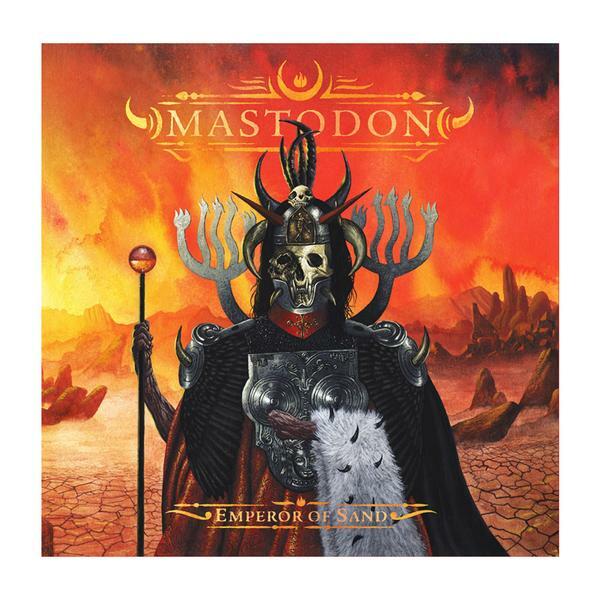 While Mastodon really seemed to struggle with their last release, Once More ‘Round The Sun, Emperor of Sand seeks the balance the past release could not find. Tracks like “Steambreather,” “Ancient Kingdom,” “Andromeda,” and “Jaguar God” play like greatest hits bringing elements of Blood Mountain, Leviathan, and Crack The Skye together. Emperor of Sand strikes personal notes based on friends and family being diagnosed with cancer and it really makes the album that much more impactful. If you’re a new fan coming to Mastodon, then this is a perfect place to start. Emperor of Sands has many steady foundations that built the Mastodon catalog to greatness. For fans who have known Mastodon for years, this is another solid entry that will satisfy those who want more.